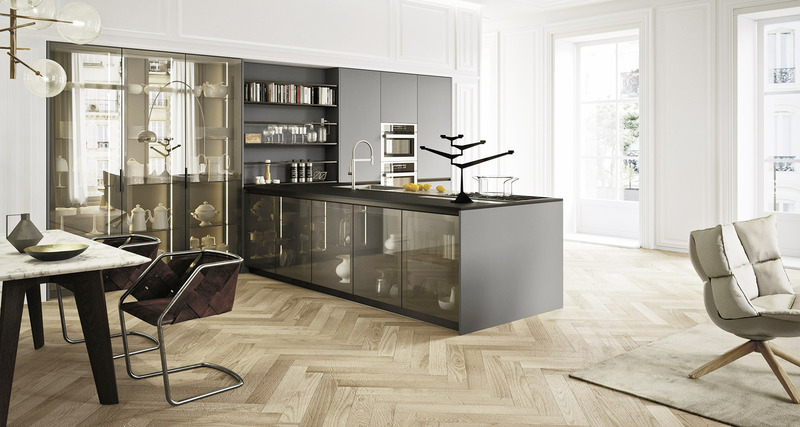 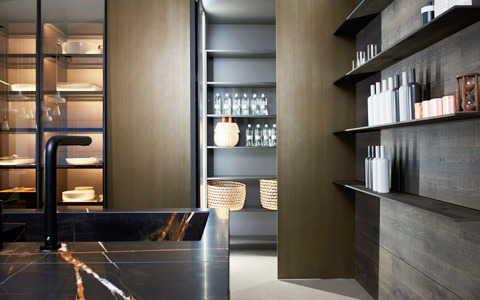 Italian kitchens are known for their innovative features, quality and creativity. 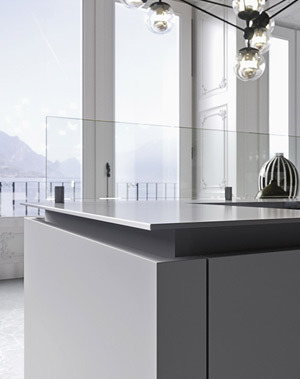 Here at Two Tone Kitchens we are proud to launch 6 exciting Italian kitchen systems. 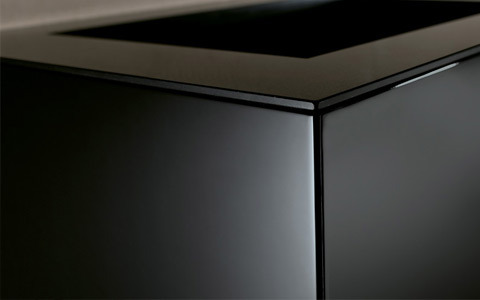 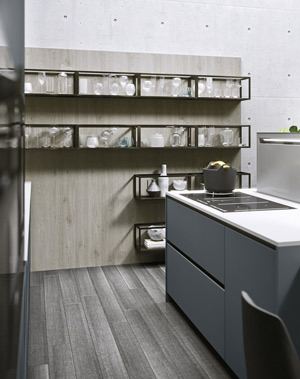 View our six unique kitchen systems available in unlimited number of colours and finishes. 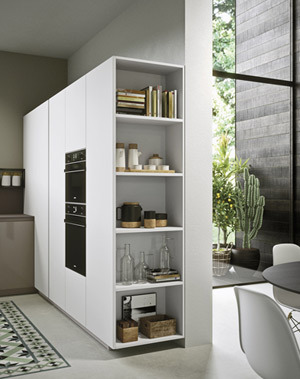 Our Italian kitchen system are personalised, minimal & functional. 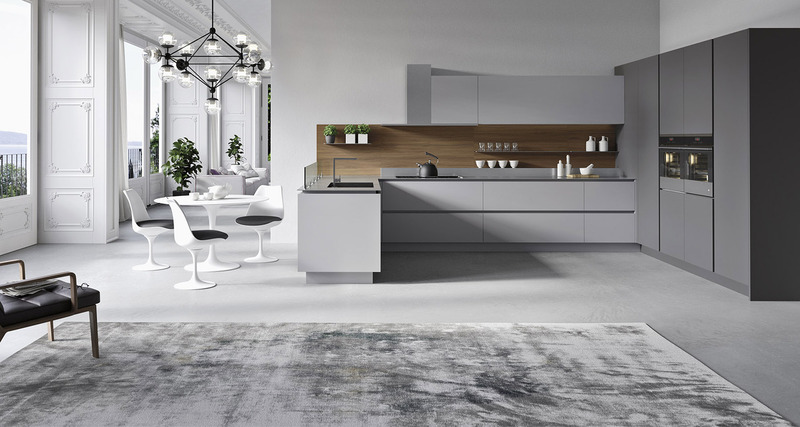 If you are looking for unique and innovative kitchen design then our Italian kitchen collection is perfect for you. 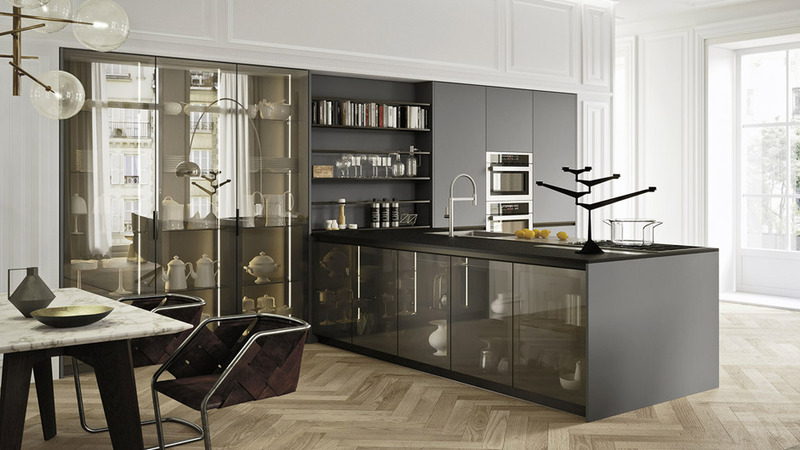 All of our Italian kitchen systems are bespoke made providing our customers with total freedom when it comes to their kitchen design. 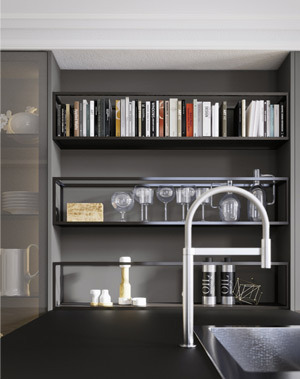 With unlimited number of colours and finishes our Italian kitchen systems are totally unique. 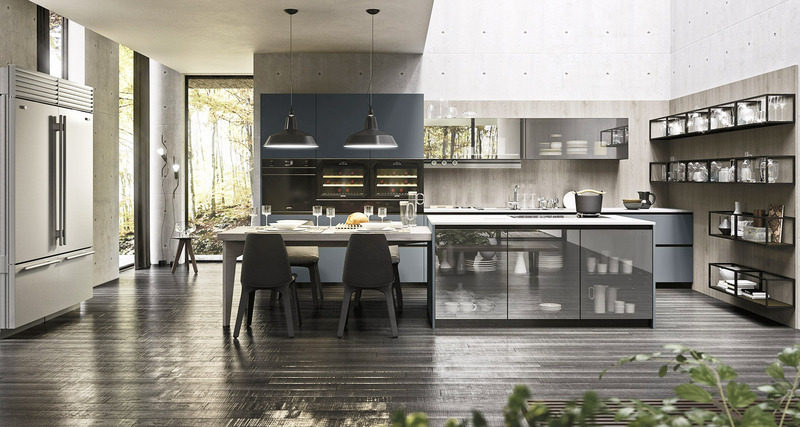 Create your dream kitchen together with us and create that beautiful contemporary living space you have always wanted. 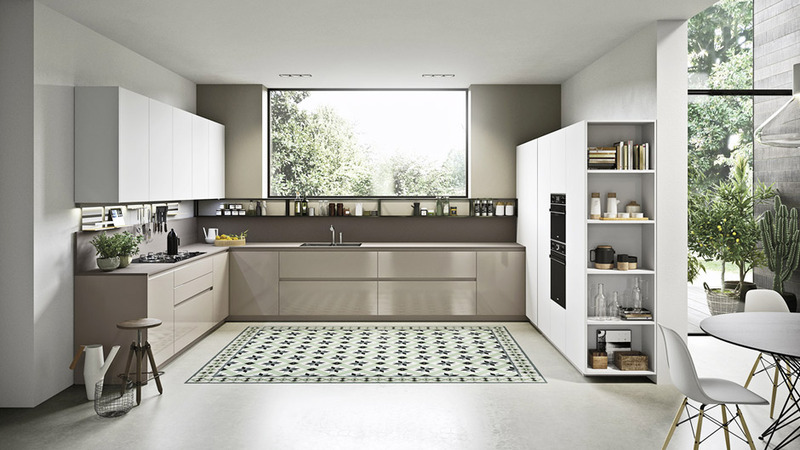 Our Italian kitchen systems are design to work in harmony with rest of your living space. 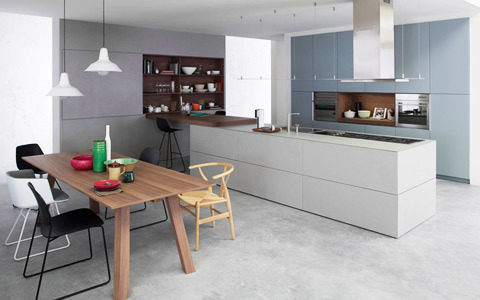 With rise in popularity of open space living our kitchens become focal point of your home and extend into to living space with use of unique innovative features and flexibility. 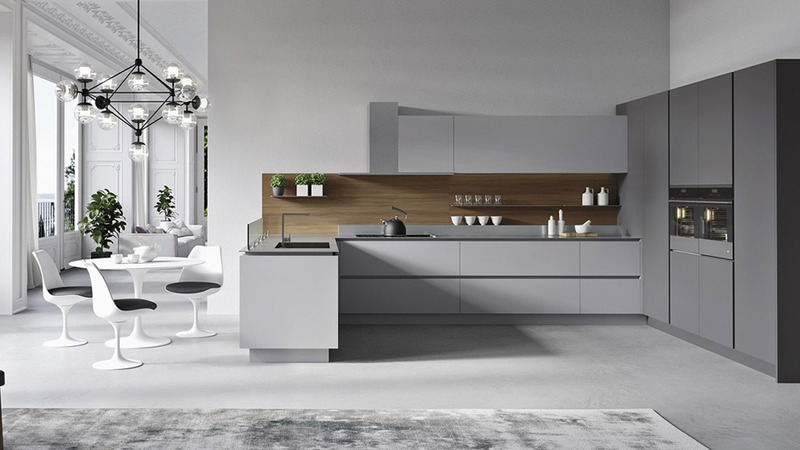 Personalised kitchen design that combine best of practicality, minimalism, innovation is our drive & passion. 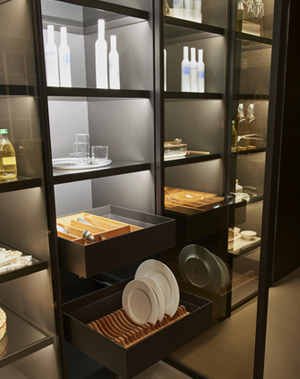 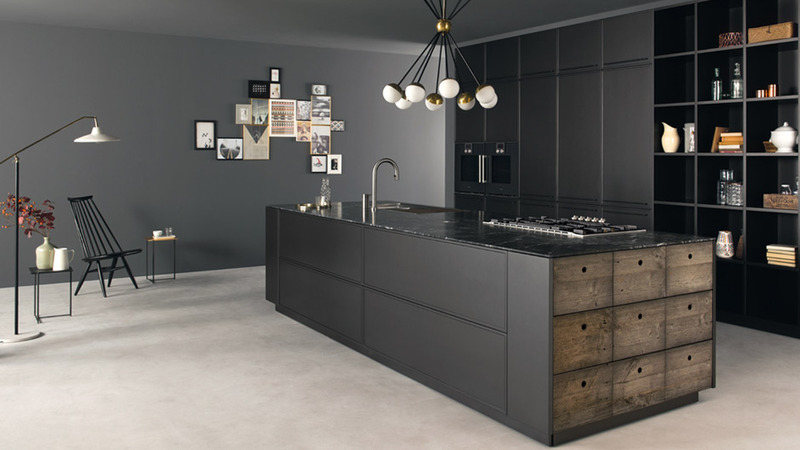 Thanks to the extensive research and access to unique materials, we combine the potentials expressed by new materials & finishes into our contemporary Italian kitchen systems. 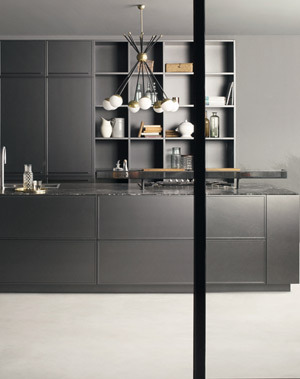 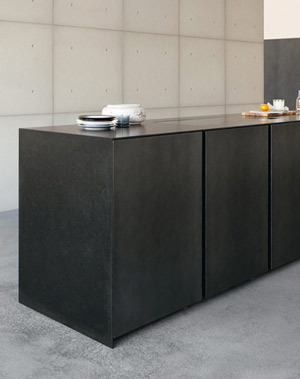 In some cases we mix glass,concrete, ceramic, steel, stone and wood in the quest for combinations that creates ultra modern kitchen space without compromising on quality & practicality. 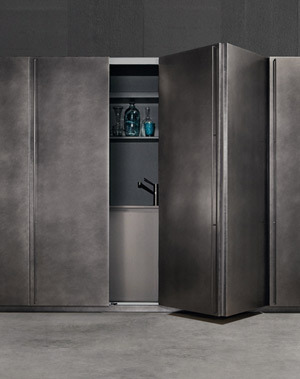 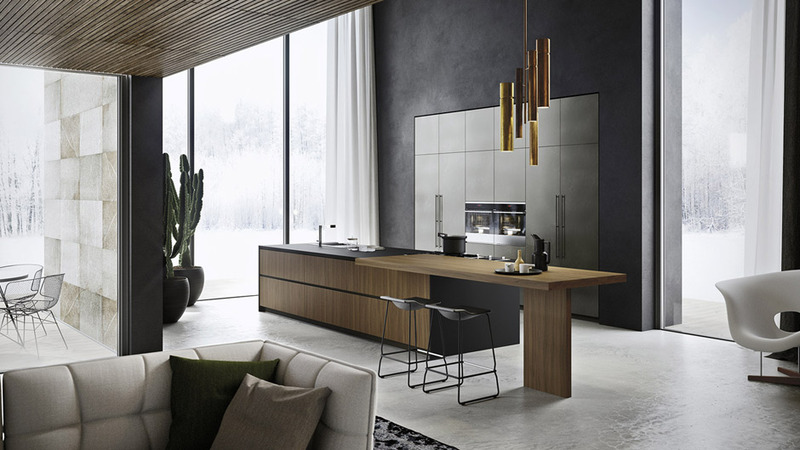 Our Italian kitchen system are available in liquid metal, concrete, ceramic, glass, wood veneer & lacquer finishes.